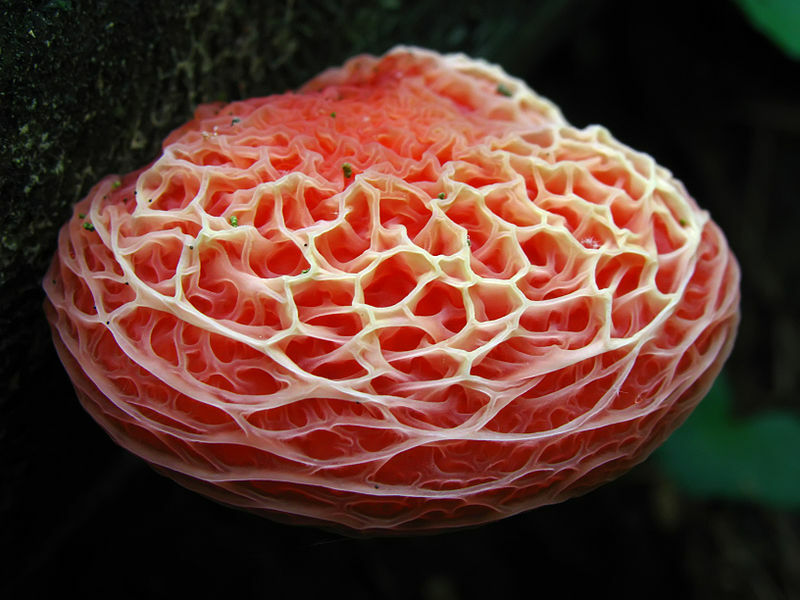 The Rhodotus is a genus belonging to the Physalacriaceae family which is actually just a monotypic genus as it only consists of one mushroom species. This species is called Rhodotus palmatus, but it is also known as the netted Rhodotus, wrinkled peach, or the rosy veincap. It is an uncommon species that has been collected in Asia, Europe, north Africa, and North America. This fungus has rather unique characteristics. As a result, it is difficult for taxonomists to agree on its classification which is why it has its own genus. 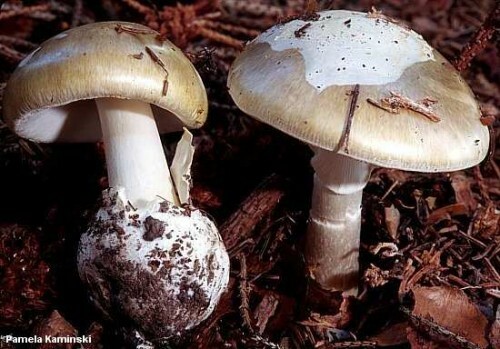 This species was first scientifically described in 1785 as Agaricus palmatus by Jean Bulliard. The Rhodotus’ fruity body has a cap as well as a stem that does not have a volva or ring. The cap is initially convex, but flattens with age. The cap will reach between 2 to 6 cm. 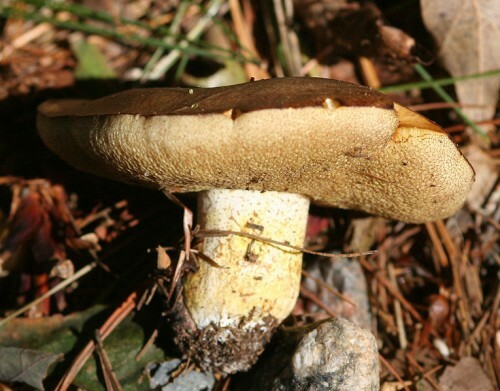 The caps edge is rolled inwards, and the surface of the caps are usually a conspicuous network of ridges or veins. Between the ridges, the colour varies depending on the lighting conditions. 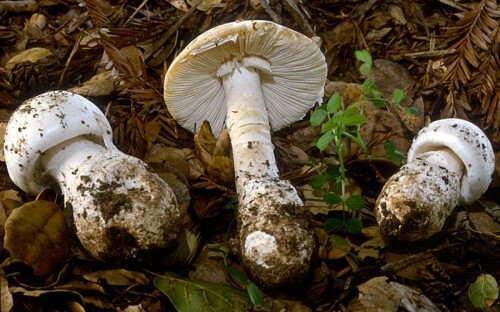 In the 1980’s in Europe, the increasing level of air pollution and laud usage practices coincided with reports that there were population declines in certain mushroom species. As a result, a number of conservation initiatives were started in order to understand the biodiversity of fungi. In 2007, 31 European countries produced Red Lists of threatened species. In half of these countries, the Rhodotus palmatus appeared in half of these Red Lists. It is listed as near threatened, endangered, or critically endangered in 12 countries. 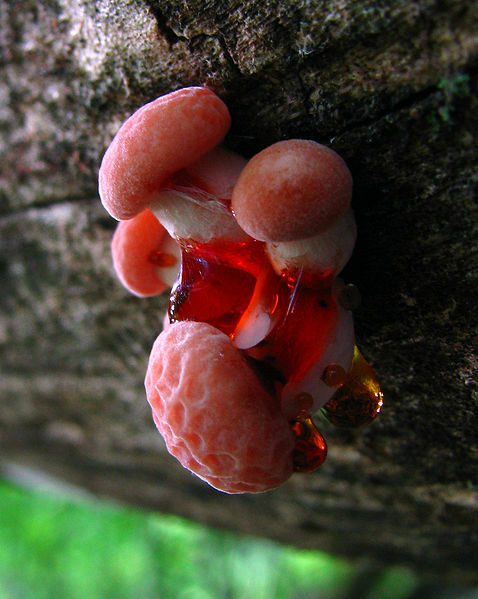 In Lithuania, Latvia, and Estonia, the Rhodotus palmatus is considered by the Environmental Protection Ministries as being extinct or most likely extinct. In Hungary, it gained legal protection in 2005, making it a fineable offense if picked.